John is a veteran of the Navy and attended Missouri State University. 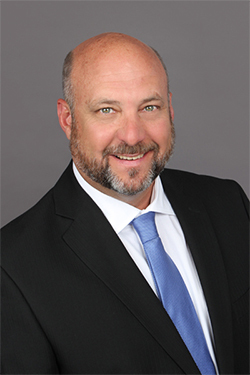 He has over 23 years of experience as a Director of Sales and Marketing and has been an integral member of sales/design teams and designed over 30 foodservice operations. Throughout his career John has been involved as a warehouse manager, purchasing manager and buying group representative. Additionally, he has been an active member of the Culinary Advisory Boards for Ozark Technical College and College of the Ozarks, and an active supporter of the Springfield/Branson American Culinary Federation.